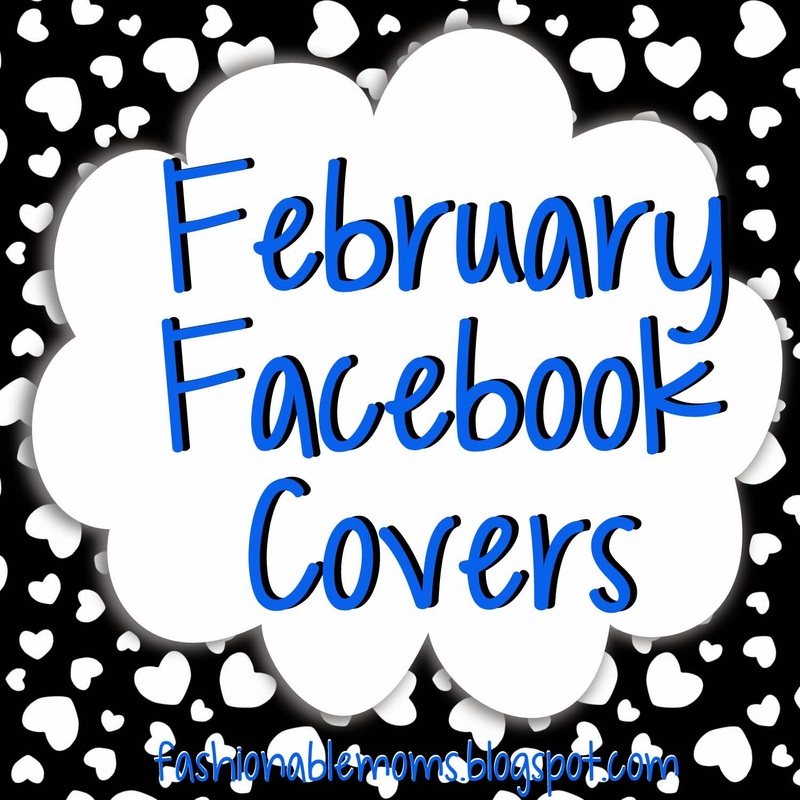 If you like to change your Facebook cover image, then you may enjoy some of these free February downloads! Click on the desired image to download. For instructions on how to change your Facebook cover image, click HERE.